“You are not alone at the party. There is already someone at the table” – the words of a participant shared at the recent conference “Beyond 2014: Are EU-Africa Relations still fit for purpose?”, organised jointly by ECDPM and its partners from the European Think Tanks Group (ETTG). 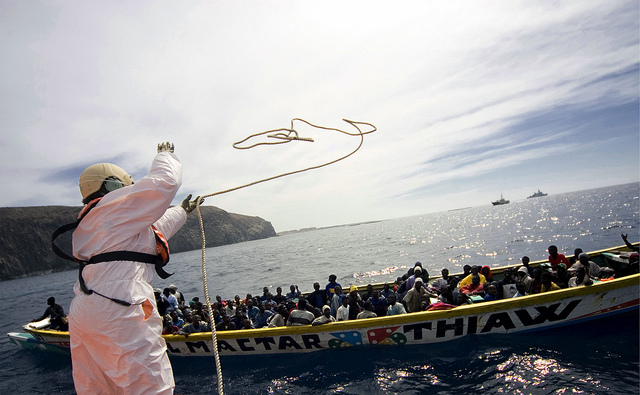 Indeed, EU-Africa relations do not operate on a clean canvas. They exist in a space where different partners have to engage on the basis of mutual interest. The partnership also operates in a context of a rich history of conflict and cooperation that created, over time, a complex partnership. And with complexity come challenges of focus and orientation. 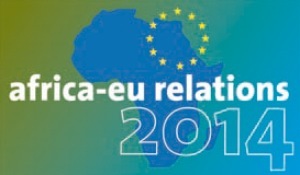 The challenge for Africa-EU relations in 2014 will be to focus on identifying and prioritising issues where there is traction and where the Africa-EU partnership can bring real and sustainable added value for both sides. 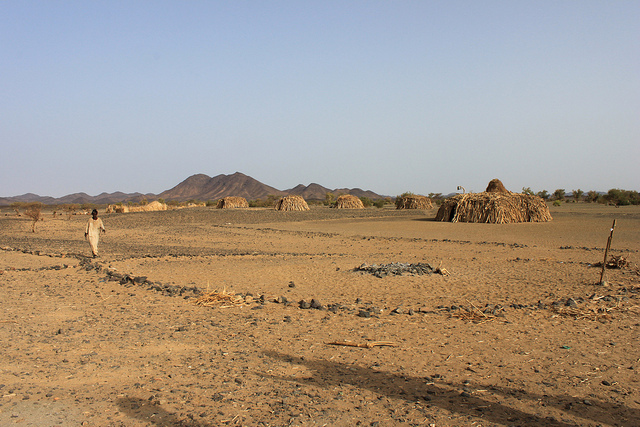 The complexity of EU-Africa relations is illustrated by the number of cooperation frameworks that guide it. These cover different areas ranging from peace and security to space and science. But the focus on breadth seems to have compromised the visibility of the partnership despite the considerable efforts being made. The experience of the Joint EU-Africa Strategy is a case in point. The Strategy covers 8 ambitious partnership and is seen to have delivered, at best, mixed results. This is partially because it failed to prioritise and secure quick gains to keep the cooperation wheel turning. Many observers of EU-Africa relations have therefore called for a prioritisation of certain areas of cooperation. But its easier to advocate for prioritisation than doing it. Negotiation processes, which involves the interests of 82 countries and two continental institutions, will find it difficult to agree on a set of priorities. Different actors push for what they perceive to be important and the result is a long shopping list. But as we look at the EU-Africa partnership beyond 2013, it is clear that prioritization is not longer a choice but a necessity. So how to approach prioritisation while dealing with different interests? I propose a two-steps selection process to identify the essential areas of cooperation. The first step is to identify a set of issues where there is traction. Identifying this means that the issue is of interest to both partners, that it will benefit from clear leadership and that action has and is being taken to address it. In this respect peace and security is a good example. Both continents have engaged in a solid political dialogue to agree on the common purpose for their cooperation in this field, there is ownership and leadership in Africa that is pushing for a solution to the different conflicts on the continent and the right structures have been put in place to allow the continent to respond to this challenge. The cooperation with the EU adds value by supporting these efforts. Space is on the other hand an example of where there is less traction. This is not to say that it is not an important issue, certainly as some African countries aspire to launch their own programs. However, it is for instance best to first focus on building the necessary blocks that in five or ten years will help EU-Africa relations to transit towards supporting space programs. The second step would be to further narrow down the list and identify the specific areas where the EU-Africa partnership has a clear added value. Other international partners may be more efficient in meeting certain types of partnership demands. It would be more useful therefore, for the EU-AU partnership to focus on other areas. Participants at the “Beyond 2014” conference noted that the EU-AU partnership is particularly strong in the promotion of peace and security and governance; two areas where Asian partners are less present. Infrastructure is another example. While certain emerging partners have a stronger record in building individual roads in certain countries, the EU may be better in building infrastructure across regions. Focusing on areas where there is traction and where the partnership can bring added value is not a way to ignore the importance of other pressing issues. But learning lessons from the past, it is critical to ensure that depth is prioritised over breadth to make the partnership more effective and visible. This will require an open and solid reflection, which will need to take place before the April 2014 Africa-EU summit to ensure that the decisions are grounded on a realistic and forward looking assessment of what the partnership can and cannot deliver.